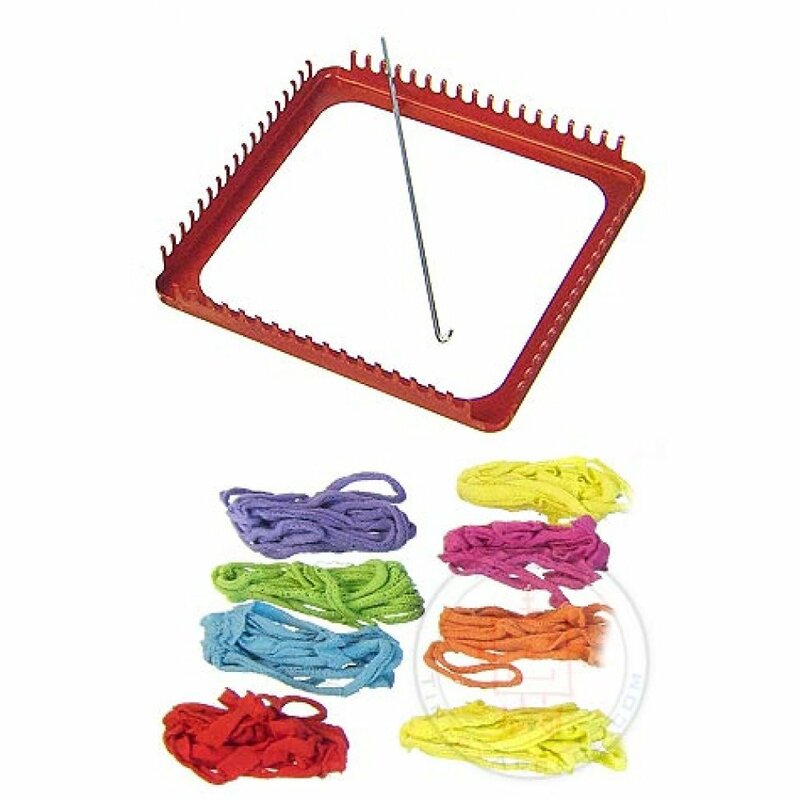 Weave a colorful cloth Pot Holder with Schylling Metal Pot Holder Loom! 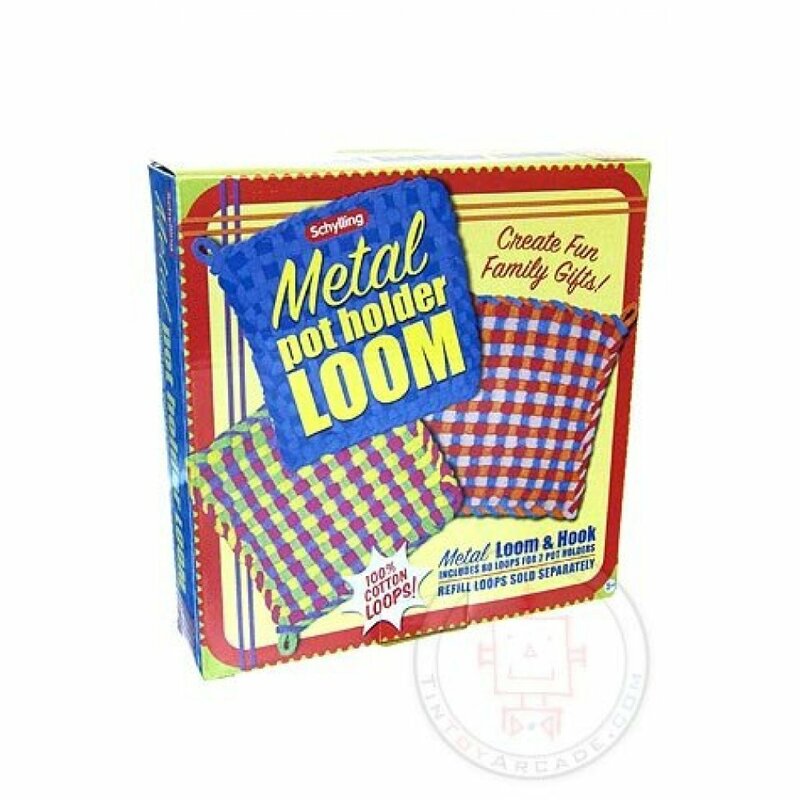 Our high-quality craft set includes everything you need to weave 2 Pot Holders : a red metal loom, 80 cloth loops, instructions, and a silver metal needle. 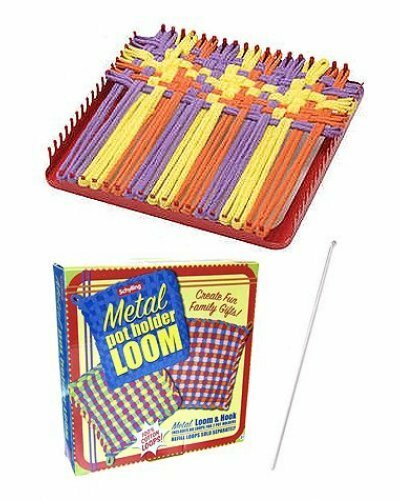 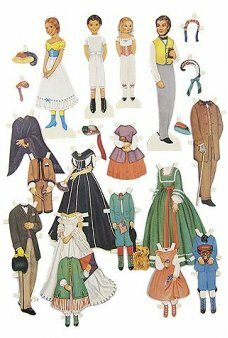 Just place the loops on the pre-measured loom and make your own colorful patterns. 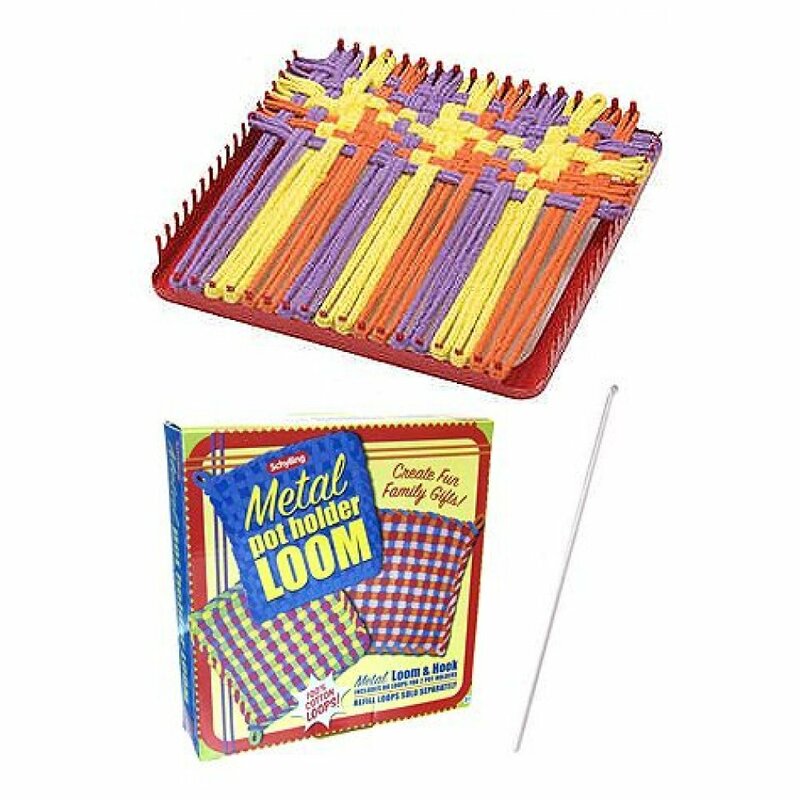 Our Metal Loom kit comes in a nice gift box.